As the summer draws to a close, many people find that they have much less energy during the freezing winter months. For some, this may just be a case of wanting to curl up on the sofa with a hot drink, but for others it could signal something more serious such as seasonal affective disorder. Whatever the reason, keeping active during the winter is essential to maintain a healthy lifestyle and avoid the winter blues. 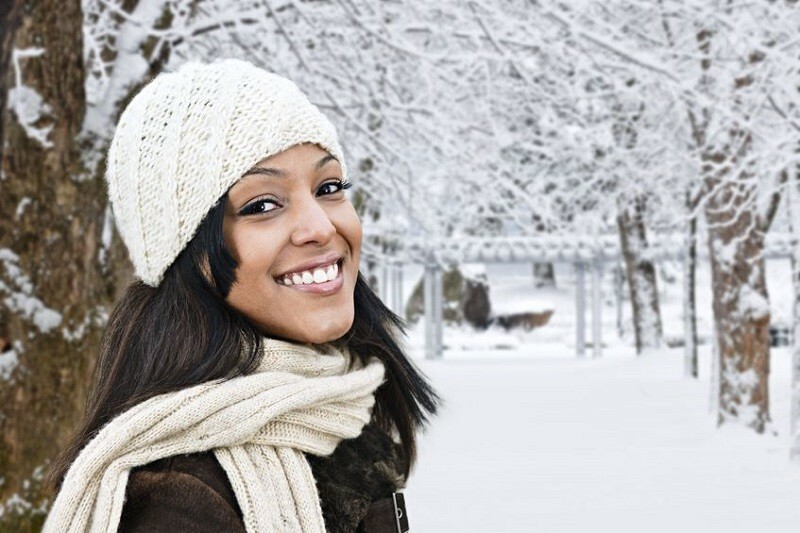 The following tips are great ways to boost your energy levels and stay active in the colder months. Hitting the gym may seem like the last thing on your mind when it’s freezing outside, but regular exercise is a guaranteed way to increase your energy. Try to aim for at least three to five workouts per week that incorporate stretching, weights and some form of cardiovascular training. Walking is also great exercise that you can do daily instead of exhausting workouts. If you’re not an exercise person, try to make a habit of doing your morning exercises. This small change in your lifestyle will help you boost your energy and improve your overall health.